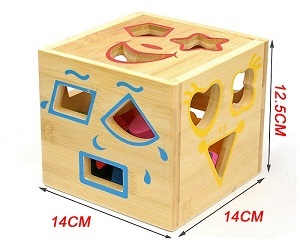 Recommended for kids above 36 months ( Must have adult supervision ). 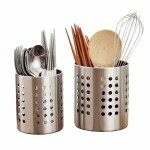 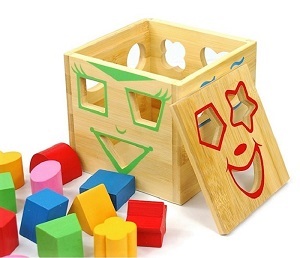 Eco-friendly - Made of schima superba, natural durable hard wood, safety for toddlers playing with. 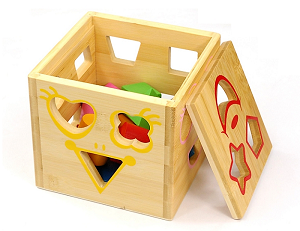 The toy is composed of a wooden box with colorful building blocks of different shapes. 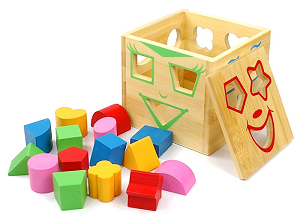 Can help kids recognize color, observe shape, and promote babies operational ability.Can also improve kids memories ability, judge and thinking ability. 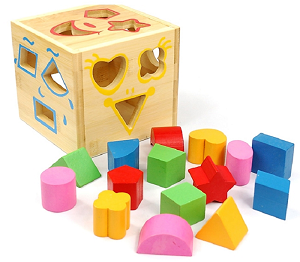 Help your baby learn a variety of geometric shapes, stimulate the baby\'s ability to observe and mathematical potential. 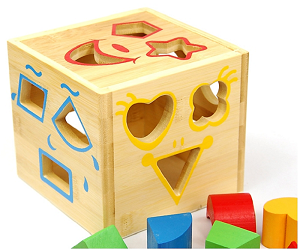 Let your baby exercise hand-eye coordination when baby rotate color blocks, training baby\'s patience and concentration.